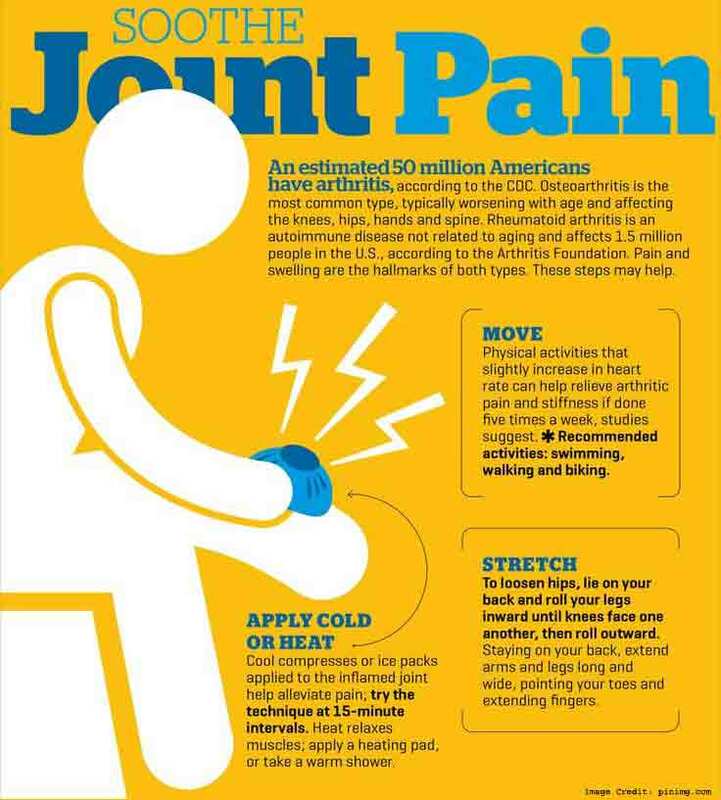 Joint pain can be excruciating and it can limit your movement, as well as affect both your desire and capabilities to handle usual activities, such as climbing the stairs or mowing the lawn. The good news is that there are supplements that aim to help in this area. We call them joint pain relievers, but the truth is that most of them are optimized to generally support joint health. Before you dig into the list of recommended supplements, take a look at the answers to some common questions about joint pain. What Can Cause Pain in Multiple Joints? Professionally known as polyarthralgia, pain in multiple joints can be extremely inconvenient and disrupt your quality of life. It may be caused by infections, fractures, injuries, swelling, or general wear and tear of the joints. If it is followed by inflammation, there is a good chance that the cause of pain is arthritis. In fact, arthritis appears in numerous different forms, but the one thing they all have in common is that they can lead to severe pain in various joints. What is the Best Over the Counter Medication for Joint Pain? If you are only aiming at experiencing pain relief, you may find that in drugs such as acetaminophen. The only thing you need to keep in mind that you may affect your liver if you exceed the recommended dosage. If you are dealing with inflammation, you may also try non-steroidal drugs that have anti-inflammatory properties. These are so-called NSAIDs and the list includes ibuprofen, aspirin, and naproxen. Alternatively, you can try a natural approach in the form of joint supplements that provide pain relief. More often than not, these products will help your joints in more way than one as they can be beneficial for lubricating joints, fighting inflammation, and so on. How to Make a Decision for Effective Joint Pain Reliever? 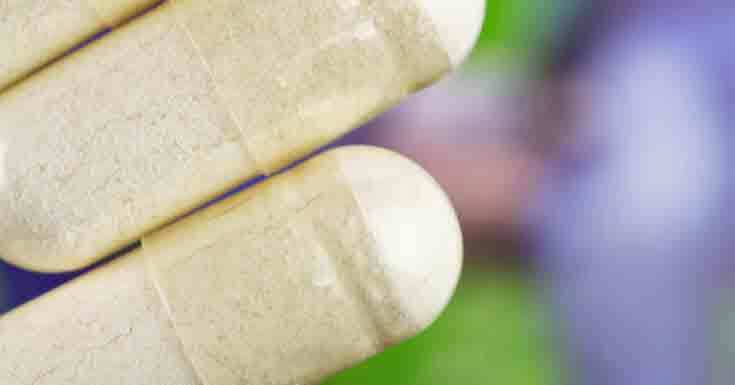 There are plenty of things that you should carefully analyze, including the ingredients of the supplement, manufacturer, claims, existing user reviews, price, etc. For example, the compounds that you are looking for in a joint pain reliever include those that can fight inflammation, such as turmeric, Boswellia Serrata and other herbal-based sources of antioxidants. If you want to promote overall joint health, try finding a supplement with Omega-3 fatty acids, superfoods like turmeric or other vitamin and mineral components. If this seems like hard work, simply take a look at the list below where we selected the top five best joint pain relievers currently on the market. 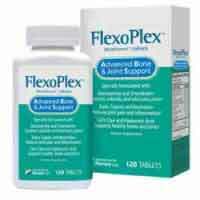 If there is a true all-around supplement for joint health, it is definitely Flexoplex. Pharmaxa Labs went the extra mile to secure a versatile formula in just a single product. 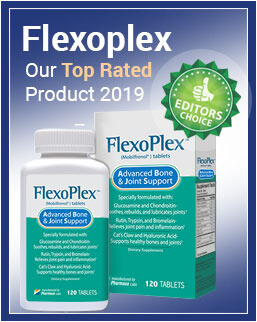 If you are looking to decrease the swelling and pain caused by inflammation, Flexoplex has the ingredients for that. Not only it will act as a pain reliever, but it also has potent anti-inflammatory properties to fight the cause of the pain. The list of benefits doesn’t stop there since this supplement also includes compounds that will lubricate your joints and strengthen cartilage, which will result in improved mobility. This will also fight the consequences of osteoarthritis and other arthritis types and help you to prevent joint degradation. All these benefits are possible thanks to a carefully selected formula of ingredients, including glucosamine, chondroitin, hyaluronic acid, bromelain, trypsin, Turin, etc. Get the details here. Superfood supplements are extremely popular as they can promote the overall health of the entire body. You won’t find many ingredients that support inflammatory response as strong as turmeric. Since inflammation is, in most cases, the cause of the pain you are feeling, this also helps your joint health in the long run. Unlike other similar supplements, Turmeric Plus is vegan-friendly and contains Bioperine which increases the absorption of nutrients our body can get from turmeric. Get the details here. If there is no apparent reason for feeling joint pain or discomfort, it might be because you are lacking in Omega-3 fatty acids. 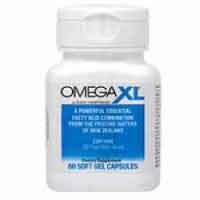 The manufacturer of Omega XL harvested mussels from the pristine waters of New Zealand to secure an excellent source of DHA, EPA, and dozens of other fatty acids that can contribute to your overall health. The supplement also includes olive oil and vitamin E which also promote a healthy inflammation response. Get the details here. EasyFlex provides a handsome amount of curcumin, which is the primary antioxidant component of turmeric. However, it is the Boswellia Serrata that acts a pain reliever. This natural ingredient blocks certain enzymes that cause inflammation and helps to reduce the pain you are feeling. 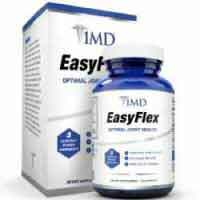 As an added bonus, Easyflex also includes collagen type II, which works to enhance the strength of your cartilage and make your joints more durable. Get the details here. 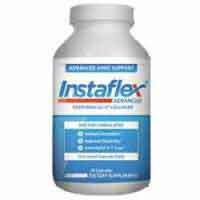 The advanced formula of Instaflex includes a generous portion of Boswellia Serrata, which is known to provide pain relief when it comes to arthritis and overall joint discomfort. Turmeric supports the immune system by assisting in a healthy inflammation response, while collagen type II and hyaluronic acid work together to lubricate the joints and enhance their flexibility. Get the details here. That concludes our list of top five joint pain relievers currently available on the market. Ultimately, it all depends on what you want from the desired supplement. There are products that can provide pain relief, as well as those that take things one step further and provide long-term support for your joint health. Take another look at the list above and make the final decision on the supplement that you believe is ideal for your current needs. Trust us when we say that these natural products can significantly help you if you are dealing with joint pain.